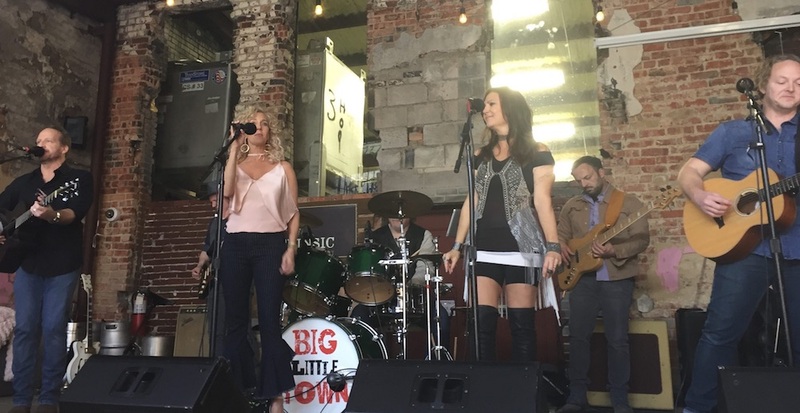 Little Big Town - Big Little Town | Booking House Inc.
Dallas’ own tribute “Big Little Town” to the hottest band on the country charts today: Little Big Town, has paralleled the group in an unprecedented way. 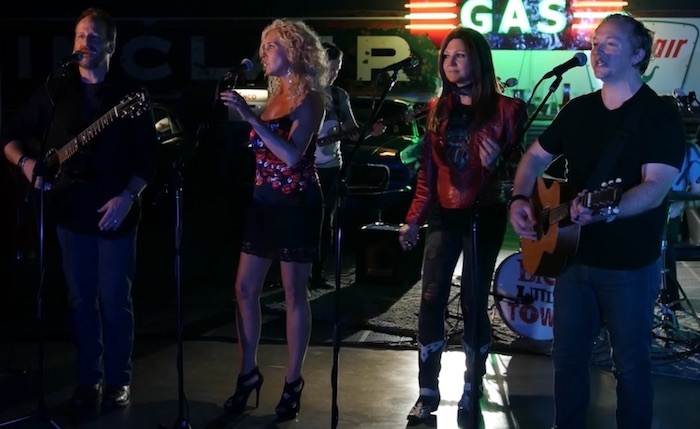 Covering all of their songs, in perfect harmony, from the current the Breaker: When Someone Stops Loving You, Drivin Around, to hits like Better Man, Day Drinking, Pontoon, Tornado, Boondocks, and single and song of the year in 2015- Girl Crush; Big Little Town delivers a captivating performance. 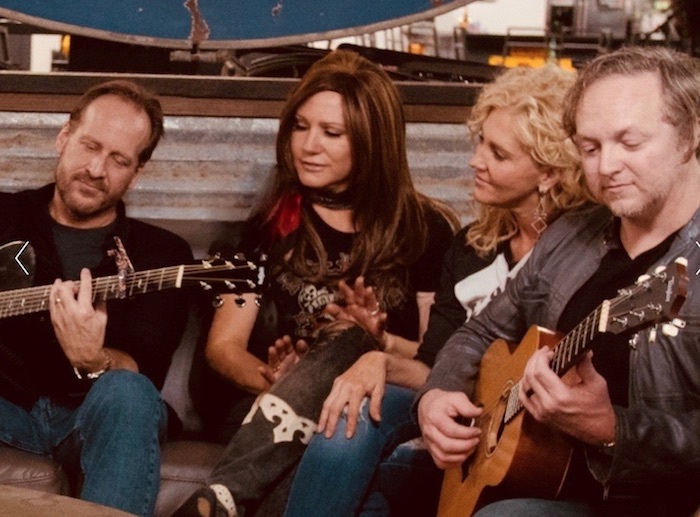 Little Big Town covers a variety of artists on their Smashed, Smothered and Covered album. They perform those songs with their unique harmonies and arrangements. We have enjoyed adding those into our performances.